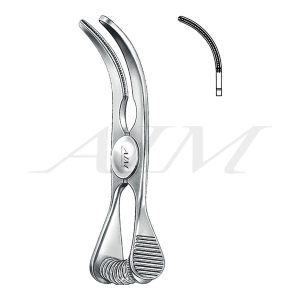 Diethrich Bulldog Clamp is ideally used in cardiothoracic surgical procedures. 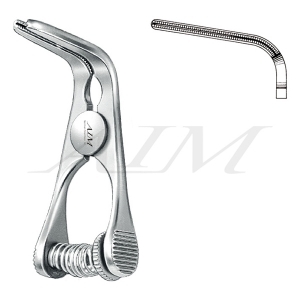 This clamp features serrated jaws with 50 grams of closing pressure and are used in procedures where it is necessary to clamp and occlude blood flow in specific vessels. The slightly ribbed handles enhance grip strength to prevent slipping. 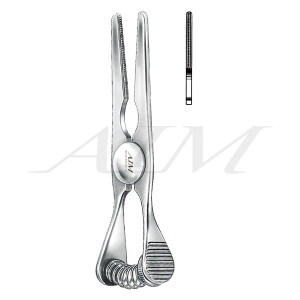 Additionally, this instrument is available in three different lengths and in a straight or angled jaw profile to be well suited for a variety of surgical scenarios.